I am back and this time it is for a completely different category. One that I haven’t ventured into for a while, but was very much needed! I was very kindly invited to Bellisimos Hair in Cardiff to give my honest opinion on a experience and I cannot wait to share it with you! At first, I was really nervous, as something like this is pretty big for my anxiety – but I thought, it’s time to step out of my comfort zone and go for it! I will talk a bit more about that in the next few sections..
As most of you know, it can sometimes become really tricky to find a hairdressers for yourself. There are so many different salons around and sometimes you just don’t know where to start. Well, that’s how I feel anyway about it but I am so glad that I have found Bellissimos Hair now and I’ll tell you all about my experience now. Haven’t been to Cardiff before? 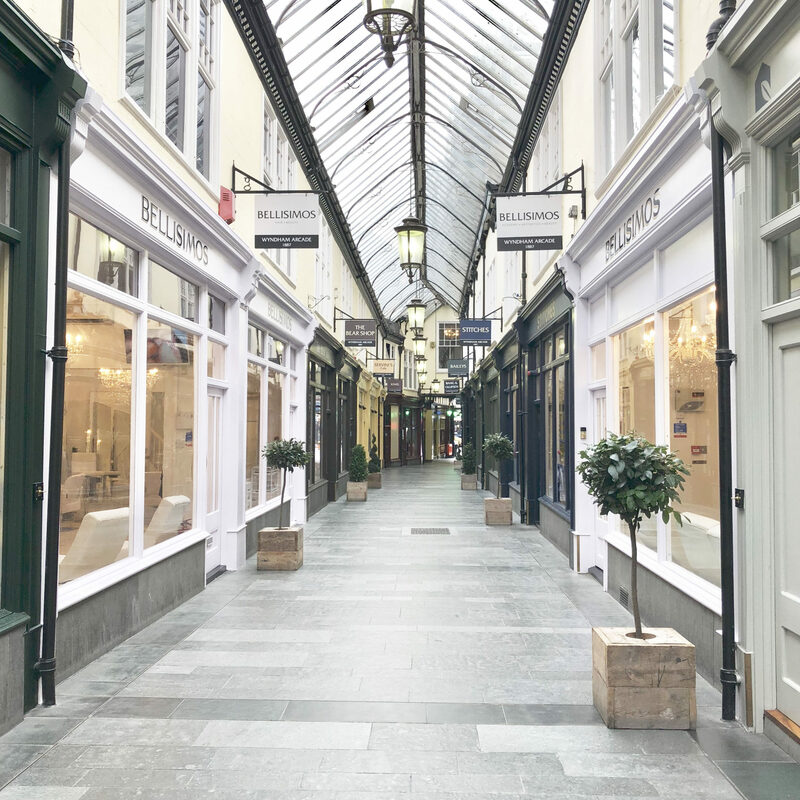 Cardiff has so much to offer as a city centre, full of hustle and bustle from all of the latest fashion retailers, museums to several varieties of coffee shops. If you aren’t from the area and would love to visit Bellisimos hairdressers, then I would definitely recommend making it a day out! Get some shopping done, try out some tasty treats around the city, go for a walk and visit Cardiff Castle and even Cardiff Bay. Everything is within walking distance and then why not start or finish off with a visit to Bellisimos? Where is Bellisimo’s in Cardiff? Bellisimos is located at the Wyndham Arcade, opposite Wagamama’s which are usually gorgeously decorated around christmas time. They have a hair salon on one side and Bellisimo’s Aesthetics opposite – the arcades are always my favourite in Cardiff! I struggle with anxiety, some days more than others. I come across as a very confident person with no fears, but there’s little things that will make me stay in my comfort zone. Big crowds can overwhelm me, new experiences and others, but I thought that this is something that I would love to review. So I managed to dive in head first and I am so glad that I did! As I arrived at Bellisimos Cardiff, I was greeted with a really warm welcome from the team members. Not forgetting the adorable Ronaldo (one of the teams dog) as he was leaving! All of my nerves quickly left me when I knew I was in safe hands and in one of the most gorgeous salons in Cardiff. The salon was so clean and pristine all in white, with the most stunning chandeliers hanging from the ceiling. Full length mirrors and white leather chairs are scattered around the salon near stands showcasing some of the products they use which smelt heavenly. Can we take the time to point out that I was offered a choice of tea, coffee or prosecco whilst having a hair treatment done? That’s definitely one way to brighten up your day whilst getting treated! I was able to work with the lovely Natasha J, who was an absolute gem. She is pretty new to the team and was telling me about how much she loves working at Bellisimos and all about Cardiff as a city centre and the nightlife. She made me feel so comfortable and relaxed whilst having a good chat and I knew that I was in good hands! 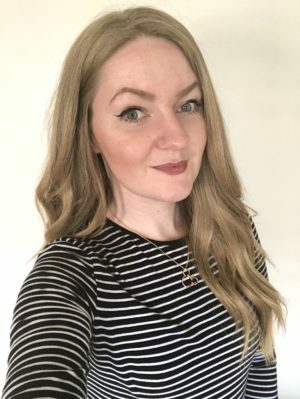 I sat down with Natasha to have a consultation about what I wanted done, there was no worrying about being pressured into getting something drastic done that I wasn’t comfortable with. So that was a huge bonus! Once we had decided that I was going to go for the Bond Fusion Treatment by Keune along with a cut, we were straight off to the washing basins to get stuck right in! I laid my head back over the washing basin, getting my hair washed before the treatment was used. 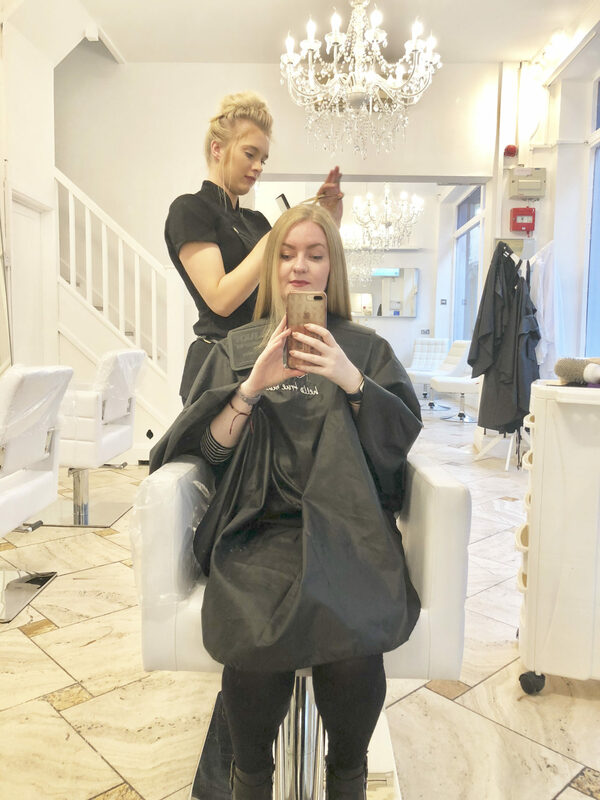 I asked Natasha questions about the Bond Fusion Treatment and she was so informative and explained everything so well without too much hairdressing jargon! Bond Fusion is created by a company called Keune from The Netherlands. In the 1920s, they originally focused on the development of perm formulas and became the first manufacturers in Europe. Apparently, they also created the first hair gel also which I found pretty interesting! Moving forward to today, they have several offices around the world and they created one of the best bond boosting treatments. The treatment is designed to repair and rebuild broken bonds, even creating new ones. This makes it possible for salons to turn hair into any colour possible, but still leaving it strong and conditioned. Bond Fusion will leave hair conditioned for up to five washes later, which is AMAZING and can be used on all hair types! Natasha washed my hair with the most gorgeous scented products, before using the Bond Fusion treatment. She put this in my hair, making sure that the product was distributed to every part of my hair and left it settle and do it’s magic for 5 minutes. After the five minutes, she then went on to massage the product into my hair and scalp before washing it out. Boy, if I could have someone to wash and dry my hair for me everyday, then I would never say no! Life saver! I scurried over to the seats infront of the tall mirrors with my wet hair, this is where Natasha was going to do her thing and work something great up! She was really great at explaining everything before she was doing it and during. We thought that my hair was previously a little shabby and wispy at the bottom, so we went for a clean up of that! I also have very thick hair, so it was decided that we would add a few layers to the top half to reduce the bulk that I was carrying around with me! So there’s me, sitting in this gorgeous salon, sipping on my tea (very well made, might I add!) whilst getting my hair cut. I was very relaxed and probably talked Natasha’s head off (apologies, if I did!). I could feel how much of the bulk was taken out of my hair which felt great, especially as my hair is heavy! At Bellisimo’s, they use the latest Dyson Supersonic hairdryers that are so great! I love these and my family use them, expensive but definitely worth the money in the long run. These hairdryers have great technology, some which prevent damaging your hair with heat controls. My hair takes a while to dry and Natasha had the patience of a saint, to say the least. Once it was all done, it was time for some layers and then onto straightening. I decided to go for straight hair for once, as I constantly have my hair curled every single day. So it was time for a change, and I am totally digging it at the moment! Hello gorgeous hair! Natasha had finished with my hair and I didn’t have to resist from touching it anymore haha! It was so, so smooth from the Bond Fusion treatment and I am totally in love with it. My hair is so much neater now and no wispy bits at the bottom, so we have a fresh start. My hair is straight for once and I am actually really enjoying it, so expect to see some more straight hair in the future! I cannot wait to show the girls at work how smooth my hair is! I am always jealous of their hair, so now it’s my turn to shine – thanks to Natasha! I have psoriasis, which is a skin condition that can appear on any parts of the body. Mine is throughout my scalp, behind the ears, face and neck – luckily not really on my body! I get really nervous and paranoid about my psoriasis because if people don’t know what it is, they will assume that I have dandruff or something which is not great! I explained that I had psoriasis to Natasha and she was completely fine with it! You would probably be surprised at how many people handle this on a daily basis. She was very considerate when it came to keeping me and my scalp comfortable, especially when it came to the temperature of the water. For me personally, I always need to bathe in luke warm water as my skin is very sensitive! But she did a marvellous job and I had no worries. I had a great time at Bellisimos Hair and couldn’t have asked for a better service. The staff were lovely and very friendly, the salon was gorgeous, everybody was knowledgeable of the products and my hair is looking amazing! My hair also received the seal of approval from my mother too – so we are winning right now! So a huge thank you to Bellisimos for asking me to come out. I will definitely be back in the future and I hope that some of my readers will enjoy my review. 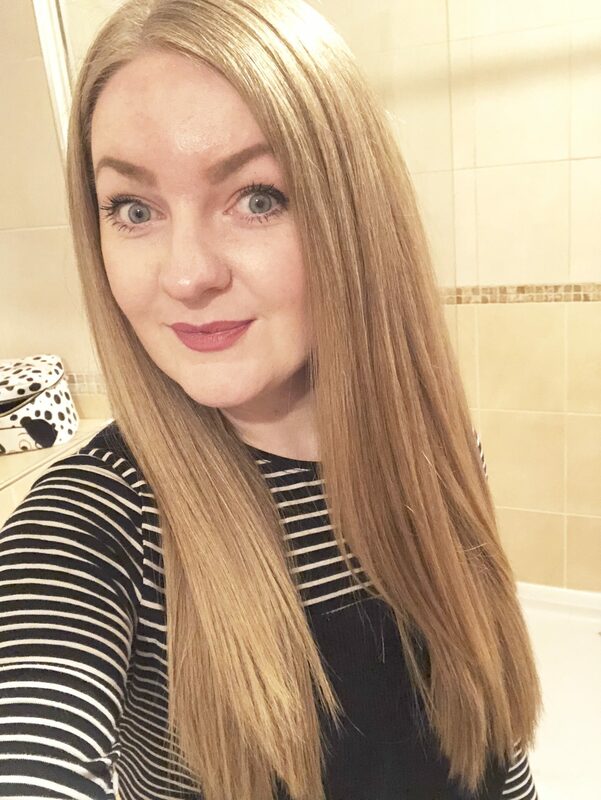 Update: It is now one week on from my hair appointment with Natasha and I must say that my hair is still really smooth and so much more manageable especially whilst juggling my two jobs the last two weeks. I couldn’t recommend Bellisimo’s enough!